5 curiosities that you should know! Most of you may already know that in England they drive on the left hand side of the road, but has anyone explained to you why before? Well, I was really curious about it, so I found out that it comes from the late 1700’s, when everybody traveled on the left hand side of the road because Knights wore their lances under their right arm, and passed on each other’s right, and if you passed a stranger on the road, you walked on the left to ensure that your sword arm was between yourself and him. For the rest of the countries, Revolutionary France overturned this practice mainly because Napoleon was left handed and forced his armies to march on the right so he could keep his sword arm between him and any opponent. From then on, any part of the world which was at some point part of the British Empire has left hand and any part colonised by the French was right hand. It’s commonly known that British people have a very deep culture around drinking tea; a cup of tea is something vital for the majority of the people in Britain. But why is this? Tea was once a luxury product that only the richest people could afford it. This “tea culture” was stablished thanks to a foreign princess Catherine of Braganza. She was a tea lover and she set this trend for the aristocracy of England in the seventeenth century. In England you can find a pub in every spot you go, there may not be a shop or a house but for sure there will be a pub, even in the most hidden place in the UK. But where does it come from? 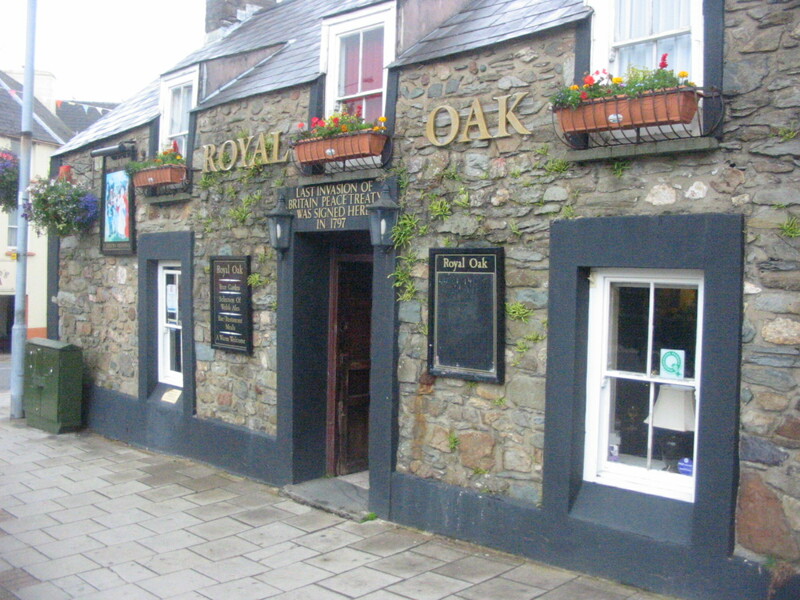 The word PUB comes from “Public House”, its origin were the Roman taverns. In the roman times a Public House was the focal point of the community, some people describes them as the heart of England. Each year one of the habitants of the community opened the doors of their house for the rest of the neighbors offering them a place for meeting and beverages and becoming the “Public House” of the town. During my first days in England, I realised that there were shops only for selling greeting cards, and I always wondered how could survive a business like this only from selling cards?! 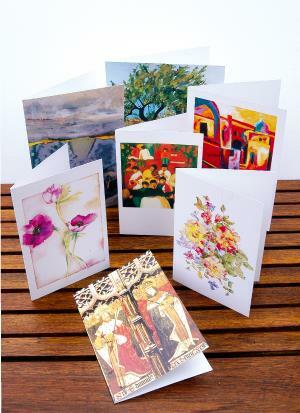 Once you are immerse in the British culture, you realise that greeting cards are a basic in their culture, they give cards for everything: saying thank you, good bye, good luck, happy birthday are the most common ones but you can find cards for any remote event that can come across to your mind! Two of the words that you should first learn when you come to the UK are “Please” and “Thank you”. In every phrase that a British person can tell you, for sure they will start with “please” and finish with “thank you”. Or to make it easier, you can use “cheers” and you will seem totally integrated in their culture! British are one of the most polite cultures that I’ve ever seen and a study of British people in their everyday lives showed that their society is among the most polite and civil in the world! If you want to learn more about the British culture don’t miss out on our next blog post of the week! Keep on eye next Thursday! By worldchoiceeducation in Asesoramiento estudiantil, How we help you, proverbs, Student Advice, The UK, World Choice Education on October 2, 2014 . I’ve certainly become more addicted to tea since moving to the UK! Tea is the drink for everyone it seems today. One writer thought that it stopped the English working people from starving to death in the nineteenth century.